Mediaeval women who got the man they wanted . . . . 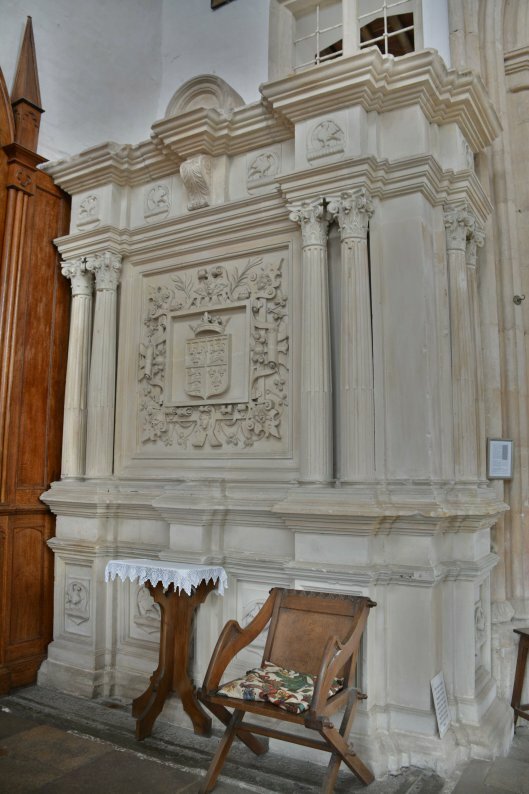 There was an interesting Facebook post on 2nd May, by Lyndel Grover, drawing attention to a blog about Joan of Acre, who lived in the 13th century. http://historytheinterestingbits.com/2015/04/30/rebel-princess/. It made me think about other mediaeval women who had done what Joan did. By that I mean, marry the man they wanted, not the choice of their families. Joan was the daughter of Edward I and Eleanor of Castile, and took as her second husband Ralph de Monthermer, who eventually became 1st Baron Monthermer. But he was a commoner who had been in the household of her first husband, Gilbert de Clare, 7th Earl of Gloucester, so King Edward was furious that Joan had made such a misalliance. He eventually relented, however, and Joan kept her chosen husband. She might be said to have got away with it. And so did Ralph, who could have paid a very high price for crossing Edward Longshanks. In the 14th century, another princess, Joan of Kent, known as ‘the Fair Maid of Kent’, was also determined to have the husband of her choice. And she decided this at the age of only twelve, when she secretly married Thomas Holland of Upholland in Lancashire, who was seneschal in the household of William Montacute, 2nd Earl of Salisbury. It was a love match, as was proved when Thomas went off to the Crusades and her family immediately forced her to married Montacute instead. He apparently had no idea she was already married to his seneschal. She fought against this marriage, and on Thomas Holland’s return, she went back to him. She was allowed to keep him, too. Well, this is all a potted version, of course, but the result was the same, Joan retained the husband she wanted. On Thomas’s death, she married the Black Prince and became the mother of Richard II. Moving to the 15th century, another very highborn lady who got away with a commoner ‘husband’ was the French princess, Catherine of Valois, widow of Henry V. A very warm lady from all accounts, she was not content to remain the widowed Queen Mother, and if contemporary rumours are true, she took as her lover her late husband’s cousin, Edmund Beaufort, Duke of Somerset. But legislation was passed, preventing a widowed Queen Consort from remarrying. 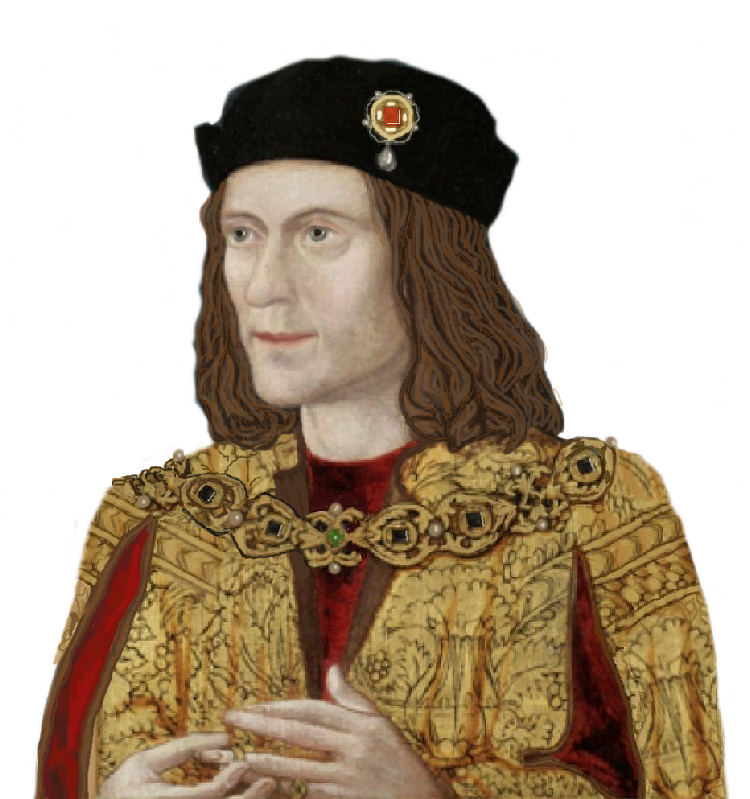 The next we hear—and rather quickly at that—she had a new lover a handsome Welshman named Owen Tudor, whom we are told she married, and by whom she certainly had a very prompt baby boy, Edmund Tudor. But there is no proof of an actual marriage. Yet again, Owen was a commoner who might have paid a very high price, but got away with it by the skin of his teeth. He was eventually beheaded, not for Catherine, but for being on the wrong side at the Battle of Mortimer’s Cross. It was from Catherine and Owen that the Tudor dynasty descended . . . although there is a persistent whisper that Edmund Tudor, their firstborn, was actually the son of the Duke of Somerset. So Edmund Tudor might well have actually been another Edmund Beaufort, and as he was also the father of Henry VII, the first Tudor monarch, it might well be that we should have had a House of Beaufort. But it’s a question of conflicting evidence, of course. Another 15th century princess who rebelled and married a commoner was Cicely Plantagenet, daughter of Edward IV. She was the sister of Henry VII’s queen, Elizabeth of York, and also Henry’s aunt because she was married to his half-uncle, John, Viscount Welles. When the viscount died, Cicely upped and married a true commoner, one Thomas Kymbe, a gentleman of Lincolnshire. I can only imagine it was a love match, because she must have known what would happen when Henry found out. He went ballistic, and was so beside himself that he snatched her lands and did just about everything else except imprison her and her new husband. Henry’s mother, Margaret Beaufort, who was John Welles’s half-sister, protected the newlyweds and interceded on their behalf, she and Cicely being on close terms. Margaret managed to calm Henry down sufficiently to persuade him to restore Cicely’s property. They were left alone after that, to live in obscurity, and Cicely never resumed her former high status. When she died, Thomas remained in obscurity. But at least she died married to the man she chose. Interestingly, Margaret Beaufort, who was surely the most important woman of Henry VII’s reign, did not get her way at the end. Her first husband was the Edmund Tudor mentioned above as the apparent firstborn of Catherine of Valois and Owen Tudor, and by him Margaret had Henry when she was in her very early teens. She was very small, and the birth was so difficult that she never had another child, so you might expect her to abhor Edmund for what he had done to her. He was in the wrong, even by 15th-century standards, and should not have consummated the marriage until she was at least fourteen. However, even though she had a further three husbands after him, it was with Edmund that she wished to be laid to rest. Was it simply because he was Henry’s father? Or had she loved him? We will never know. But when she passed away, she was denied her desire, and was buried close to her son and daughter-in-law in Westminster Abbey. So Margaret, the most powerful woman in England, did not have her wish honoured. 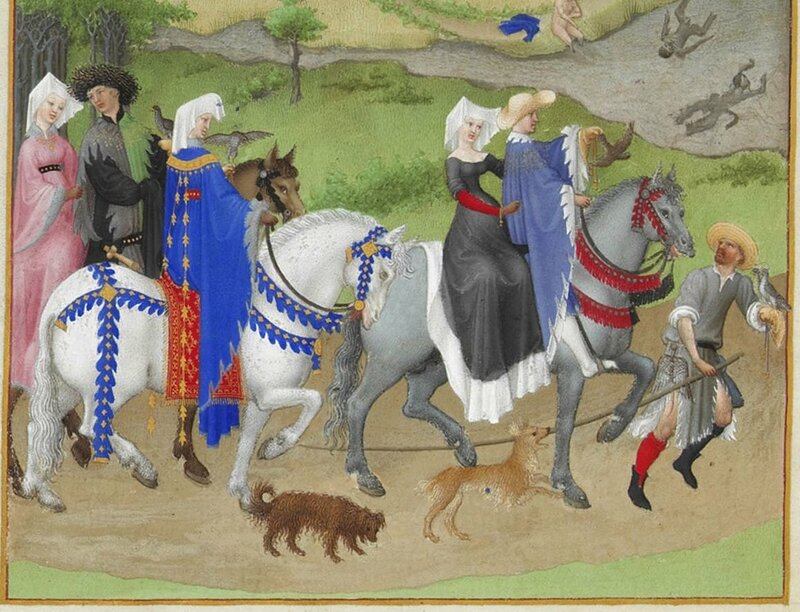 We are all so used to hearing of aristocratic mediaeval women having little choice in the matter of husband, but a few pioneering spirits went after and got what they wanted.